Lenovo Z5 Pro was launched back in November with 95% screen-to-body ratio. It comes with a sliding screen and the Qualcomm Snapdragon 710 SoC. A high-end variant of the Lenovo Z5 was spotted on TENAA named Lenovo Z5s a few weeks back. 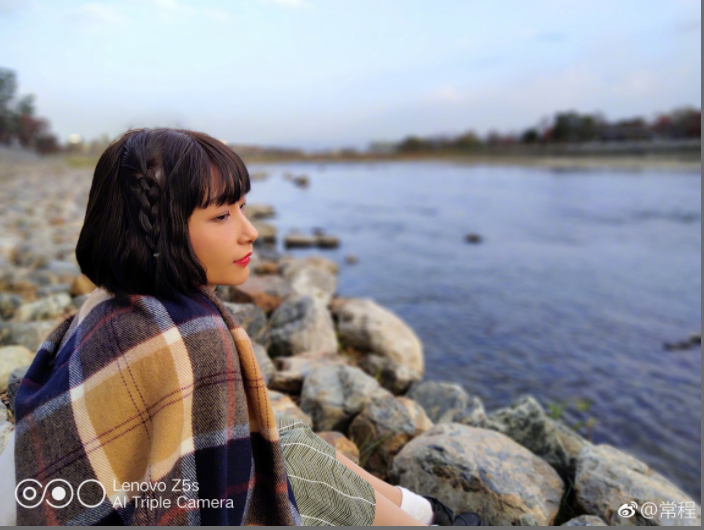 Recently, Lenovo Z5s Camera shots surfaced on the internet. 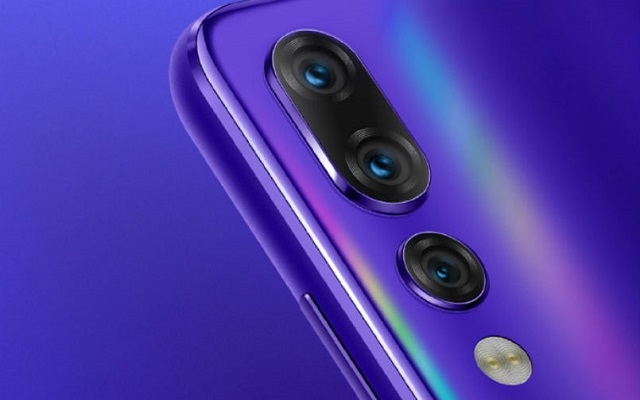 A few weeks back, the company announced the launch date of Lenovo Z5s. Lenovo published a poster unveiling the launch date of the phone. According to the poster published on Weibo, the phone will see the light on December 18. 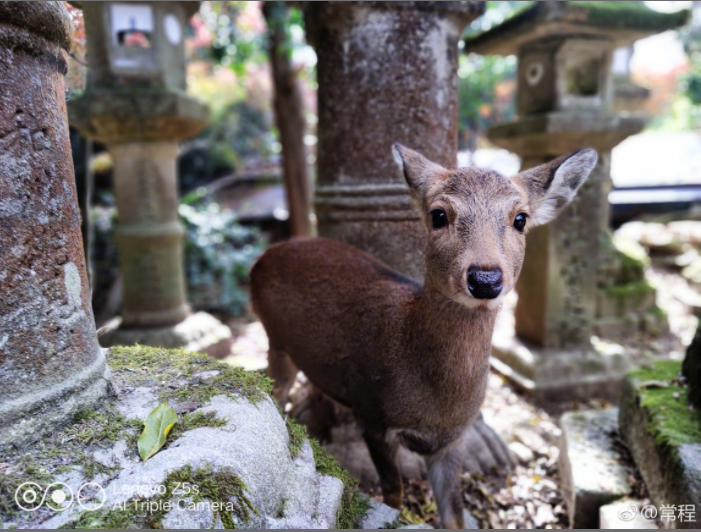 Recently, the company’s VP Chang Cheng posted a few sample shots taken with the triple camera of the handset in AI Mode. Let’s have a look at that. It is quite clear from the above samples that the colors are quite vibrant and dynamic range of the phone is nice. 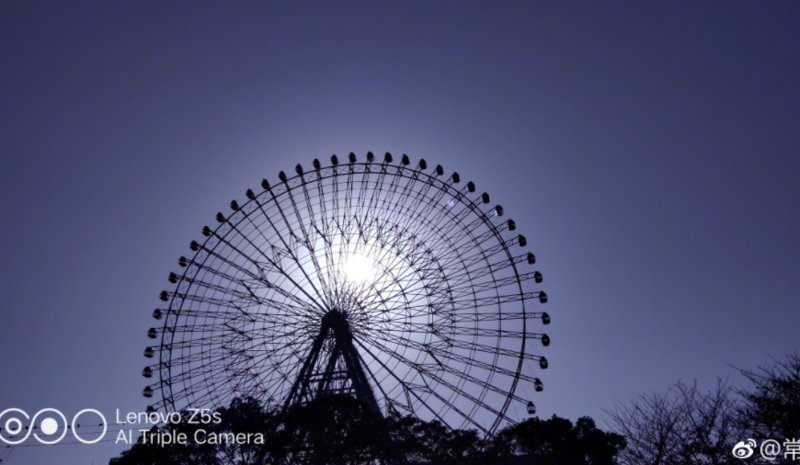 The main camera of the phone is 16MP (4608 x 3456). Furthermore, all the above photos are taken in portrait mode in full resolution. In addition to all this, the handset was also spotted on TENAA a few days back. According to the TENAA listings, the Upcoming Lenovo Z5s will come with a water drop notch display and triple rear cameras along with an LED flash. The triple camera set up on the rear will be divided into two separate modules. Moreover, the Upcoming smartphone will feature a rear-mounted fingerprint sensor. According to the TENAA listings, this upcoming new smartphone will measure 156.7×74.5×7.8 mm. Additionally, it will boast a 6.3-inch display. A 3,210 mAh battery will keep its lights on. There are still no words by the company about this upcoming variant yet. However, the handset will go official on December 18. So, we will not have to wait too long in order to know more about this handset. Let’s just wait what comes next ahead of Lenovo Z5s Launch.